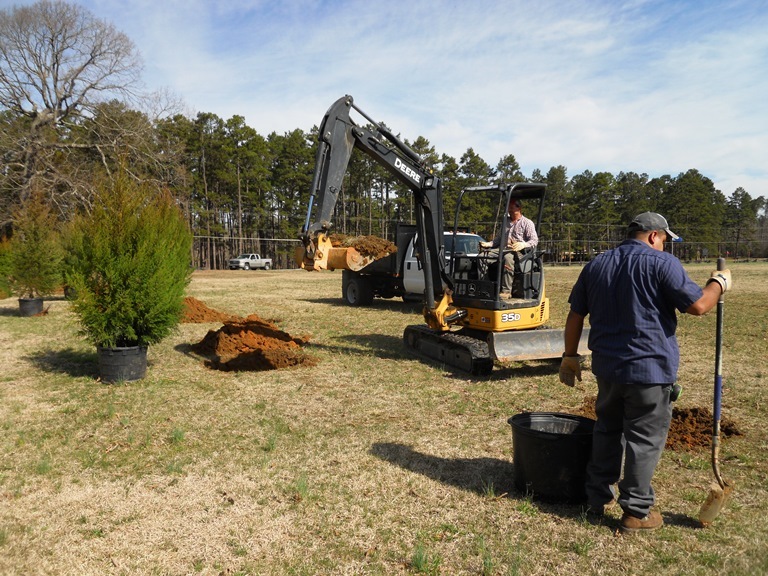 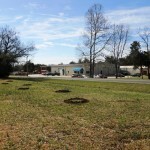 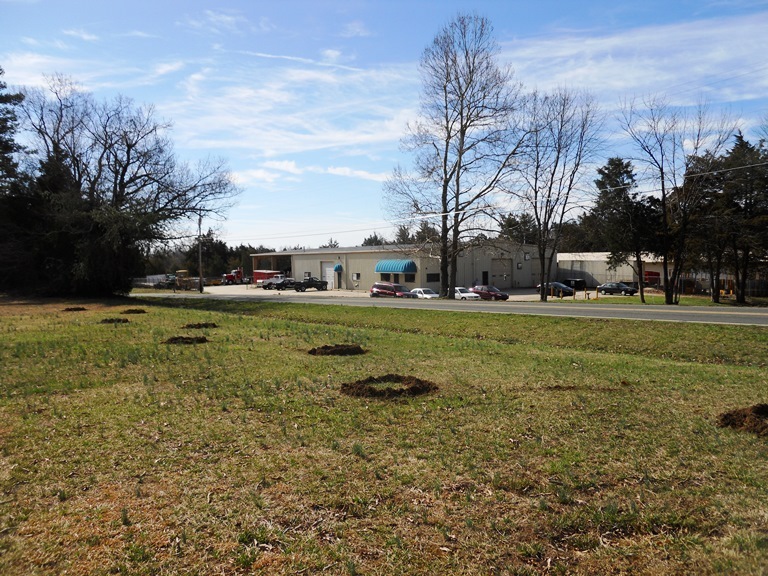 New Leaf partnered with the NC Cooperative Extension Service to plant trees along the border of Alamance Battleground Historic site on Clapp Mill Rd and Highway NC 62. 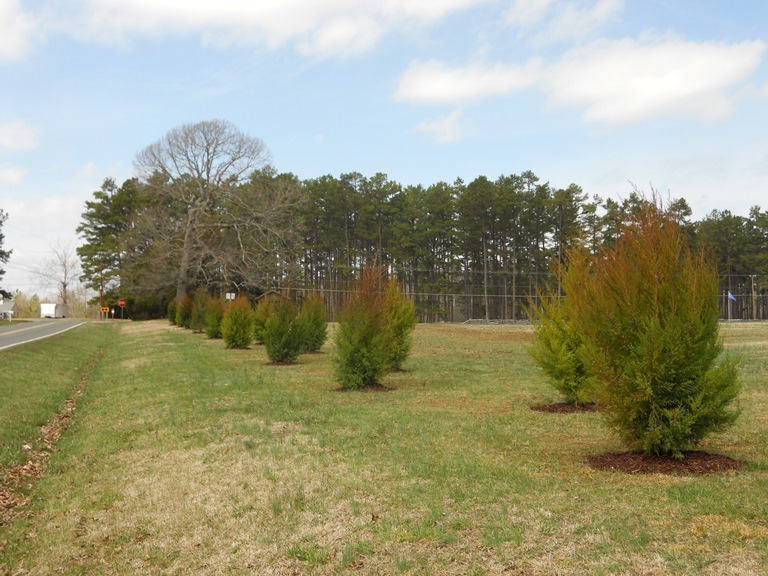 Eighteen Eastern Red Cedars were planted to provide a noise buffer along Clapp Mill Rd that boarders the property to the west. 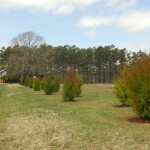 These trees are native to the area and 7 foot tall. 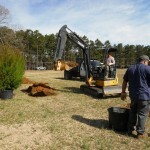 The contractor for the project was Sam Stanfield in Mebane NC.